The Besra is a bird of prey found throughout Southeast Asia. It's tenacious, agile & fast, with powerful vision. As a gold mining company, we strive to embrace these qualities in all we do. Besra is a gold producer focused on Southeast Asia. 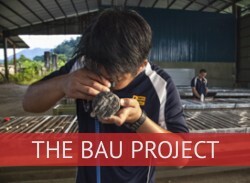 With a solid history in Vietnam, where the company brought two gold mines into production, we are now moving ahead with the development of the Bau Gold Field in East Malaysia. Bau alone has the potential to catapult Besra into a new category. 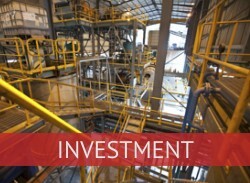 It is a multi-million ounce deposit that we will continue to expand year on year. We hire the best geologists, mining engineers, and metallurgists because we know, as valuable as gold is, great people get it out of the ground. And we care about the communities we work in. Besra strives to create, maintain and grow value for our shareholders.